Victory Awning is equipped to handle jobs of any size. Whether your project requires a crane and large crew, or a truck and two man crew, we are here to address your needs and get the job done. 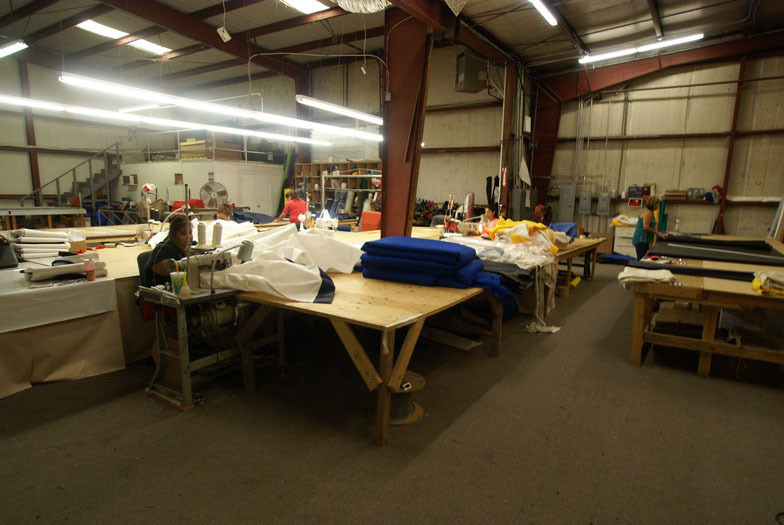 The priority at Victory Awning is to produce a superior product and provide unparalleled customer service. Our commitment to focusing on this goal each day has set us apart in the industry, and allowed us earn a reputation founded on integrity and character. Our team is comprised of industry veterans who are passionate about and love what they do. 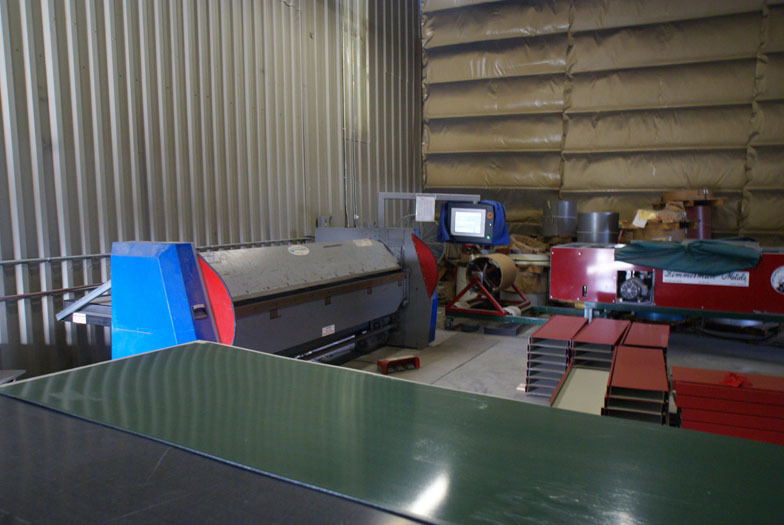 Our team takes great pride in producing the highest quality products in the trade. 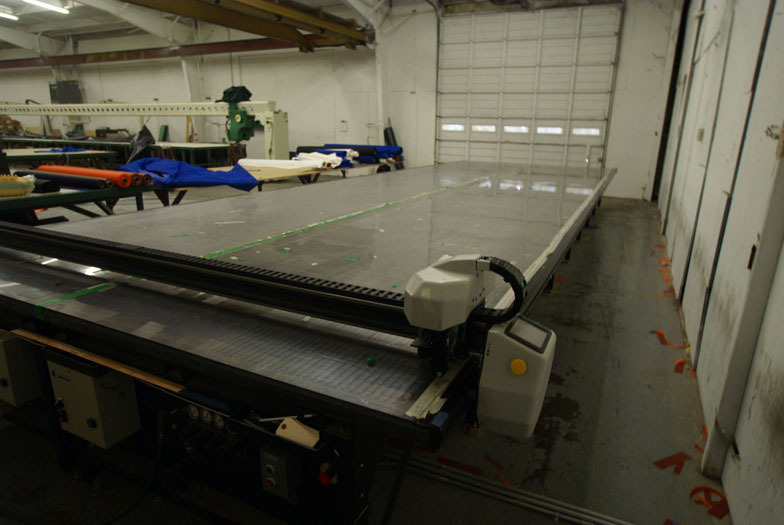 Victory Awning’s facility is equipped with the latest production machinery and uses laser measuring, digital printing, and heat seal bonding during the manufacturing process, assuring industry standards are consistently exceeded. Our ten-plus acre complex has over 50,000 square feet under roof, all located in the heart of the bustling Dallas-Fort Worth Metroplex. 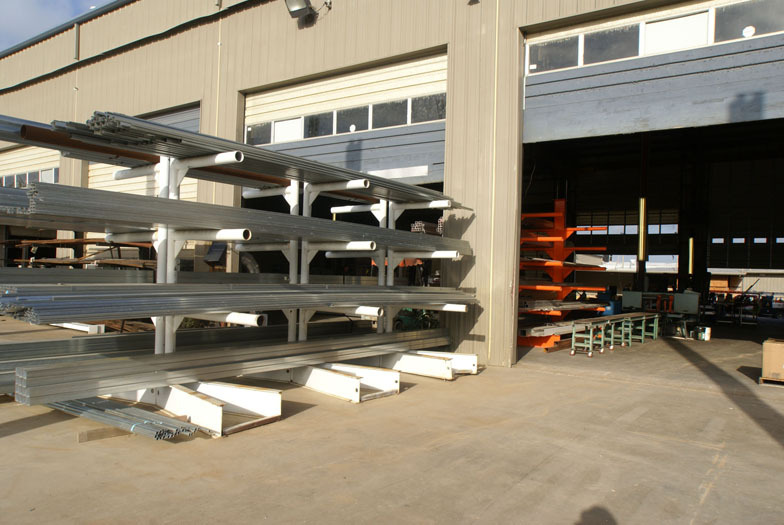 The size and location of our facility allows us to produce and ship in high volume from a centrally located area of the United States. Victory Awning performs all aspects of both metal and fabric awning production – from conceptualization and design to manufacturing and installation – our capabilities are virtually endless, and you can be assured that your design expectations will be exceeded. 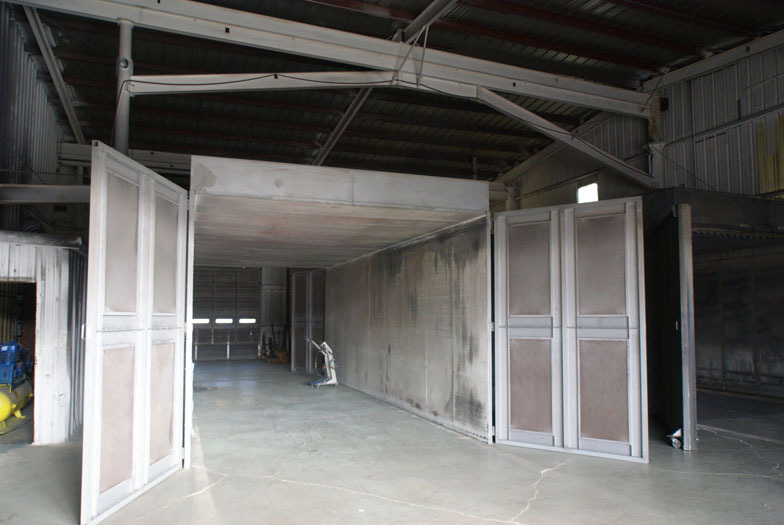 To complement our manufacturing, we have a dedicated 10,000 square feet on-site powder coating facility capable of handling orders of virtually any size. 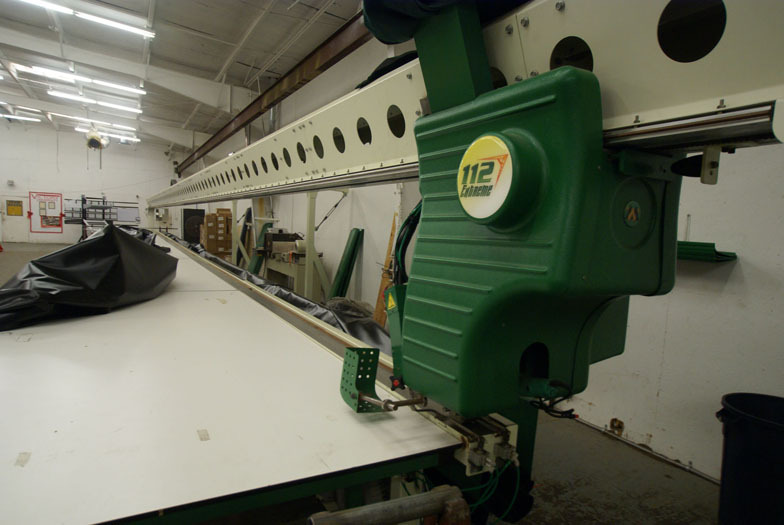 Victory’s fabric division is supported by long arm sewing machines, R.F. 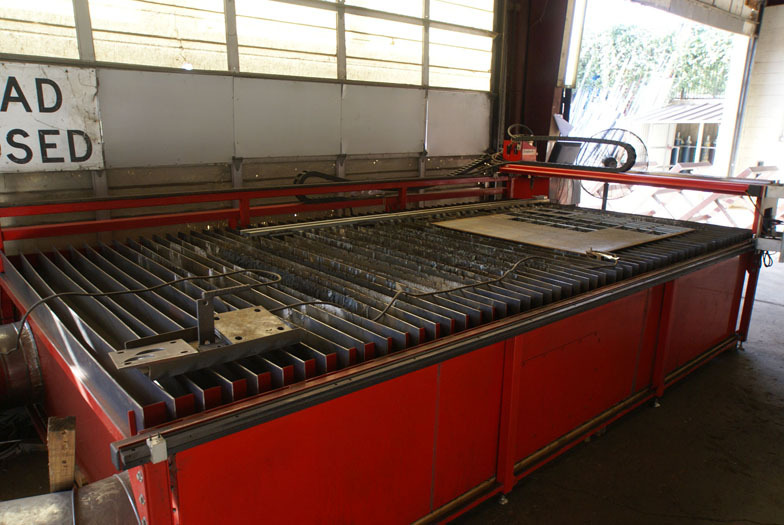 welding machines, high frequency welders, hot air seamers and Automatrix computerized CNC cutout tables. This enables us to provide an extremely accurate product with excellent turnaround time. Versatility and a broad range of capabilities have set Victory Awning apart in the awning industry. 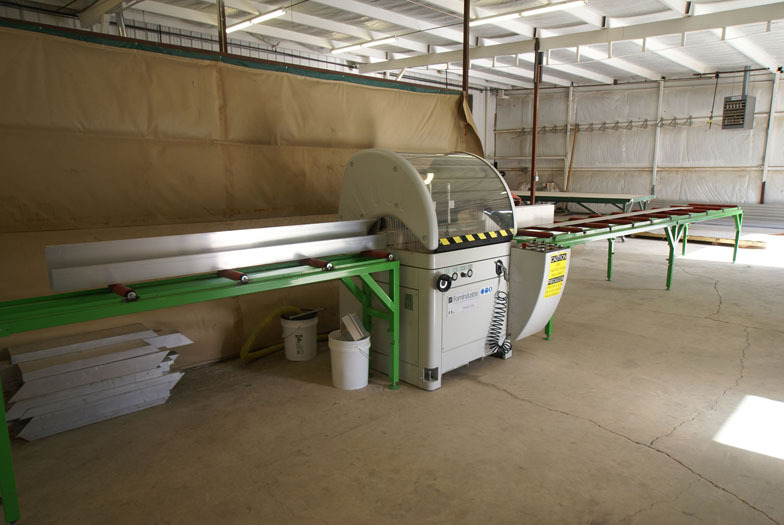 Providing quality products with on-time delivery has allowed Victory Awning to expand and earn an excellent reputation in the marketplace. As we continue to invest in the future growth of Victory Awning, our goal is to continue to treat each customer as if they are our only customer.